Thousands of little fluffy fibre balls flexibly adapt to the shape of your body. 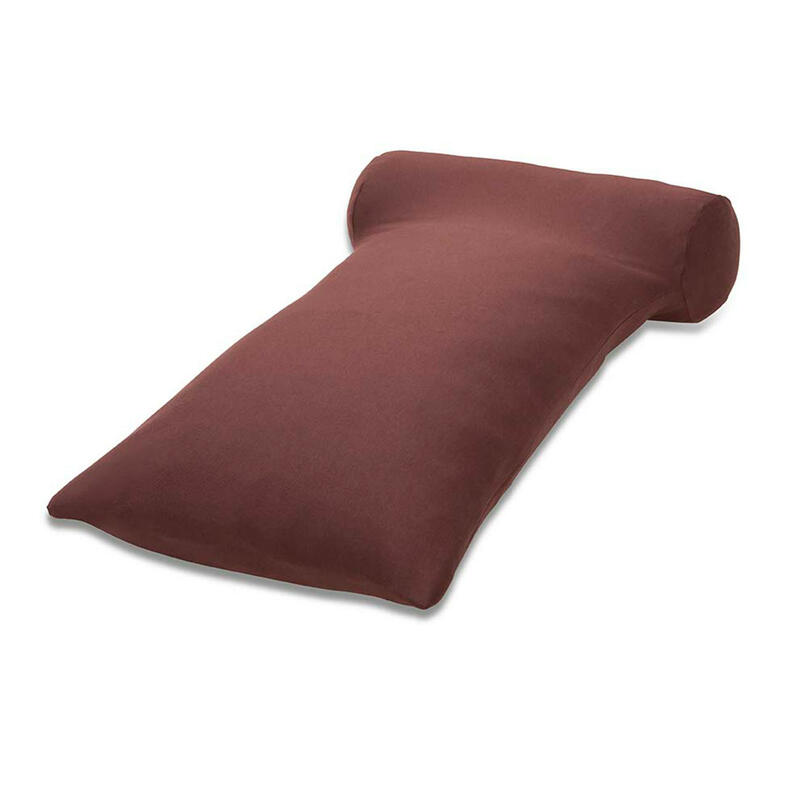 Warm nougat brown cushion cover. Matches almost every colour scheme and suitable for any setting. 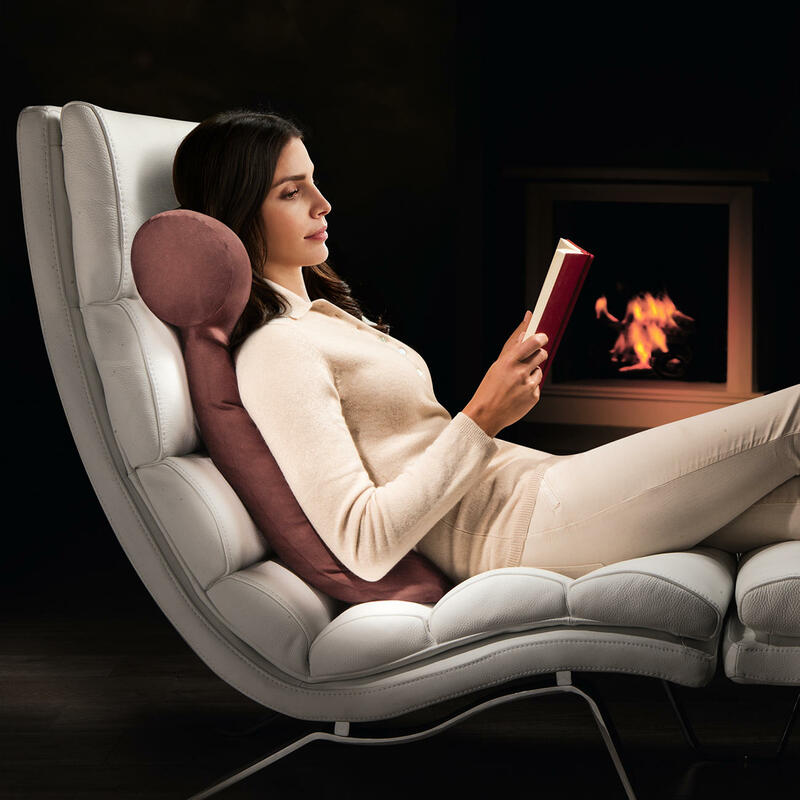 Finally, the perfect cushion to read and watch TV. Extremely comfortable dual-chamber design. 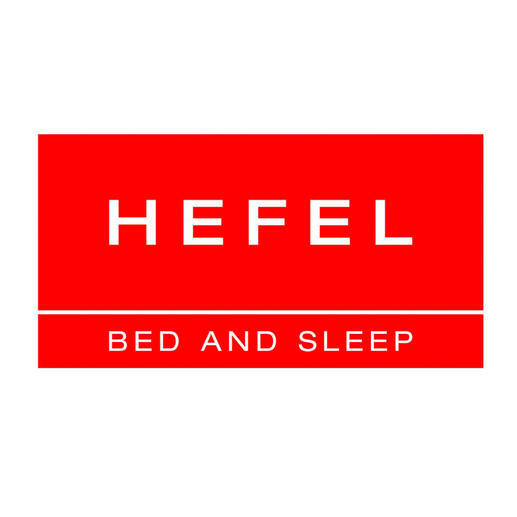 Developed by Austrian bedding specialists HEFEL. Sitting in your sun lounger, sofa, armchair, or rocking chair... the 15cm (6") in diameter bolster of this dual-chamber cushion provides ergonomic support for your head and neck. Gone are the days of straining your muscles for long periods to keep your head in the right position while reading or watching TV. The integrated cushion comfortably supports your back and spine – from your shoulders to your bottom. Both chambers are firmly zipped together, but separately filled, to ensure that the filling is evenly spread. Your cushion always retains the ideal shape. The 100% cotton cover is removable thanks to the zip fasteners. 100% cotton lining. 100% polyester filling. Measures 80 x 40cm (31.5" x 15.7") (L x W). Weighs approx. 270g (0.6 lbs). The lining and cover are machine washable up to 60°C and suitable for tumble drying. The nougat brown colour is exclusively available from Pro-Idee. Pro-Idee Internet Editors: We are sorry to hear your Hefel reading cushion seems to have developed a fault. As each of our products comes with a 3-year-guarantee please never hesitate to return any item for inspection under this warranty and we will always find a solution for you.